The recent Global Retail Development Index 2017 report suggests that mobile shopping grew by 121% in India last year, and mobile and online shopping have become synonymous. Although the penetration of smartphones has crossedeven the boundaries of tier II and tier III cities, there’s a long way for hassle-free online transactions. Even with estimates that online retail project will grow by 30% annually and reach $48 bn by 2020, the ecommerce websites have been plagued by some of the most common issues like cart abandonment and functional challenges with cash on delivery. While the festive sales mean more users are transacting online, it also highlights the fact that this can either bring more revenue for the ecommerce channels or can turn to be a pain point if the payments’ framework is broken. 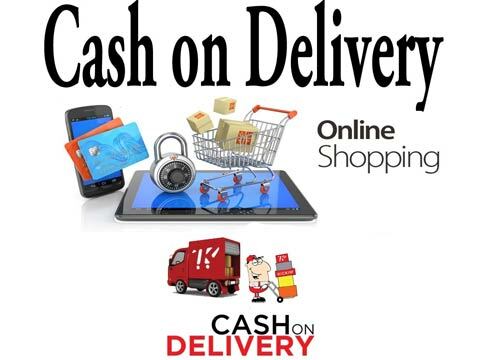 According to industry experts although ecommerce has been dependent on Cash on Delivery (COD) for a long time, post demonetization the numbers have dropped and there has been loss of revenue during change transactions. However, customers still choose the option in a bid to avoid cumbersome online payment options and sometimes the inability to complete an online transaction. Likewise, cart abandonment, which is nearly 60-70% is said to be a major challenge for ecommerce marketers. As per sources, only 30 out of 100 customers intending to buy a product actually end up buying it. The reasons for cart abandonment vary from gateway not supporting a certain bank to multi-step verification or broken transaction and failure at the payment gateway. PayU India’s latest deferred payment offer is enabling a number of its customers to purchase a product or a service and pay for it later. “Quick adoption of LazyPay and the rise of customers opting for deferred payment while completing their transactions means immense opportunity for ecommerce portals,” he says. Hence, with ecommerce portals offering buy now pay later options, the merchants and consumers both are set to gain.